The last time I held a giveaway for Hearthstone, the reception was phenomenal and I promised to negotiate more keys. Astute readers will have already established that I have delivered on my promise and am ready to unleash Beta keys for this awesome game to 100 lucky winners. That was not a typo. It’s 100. 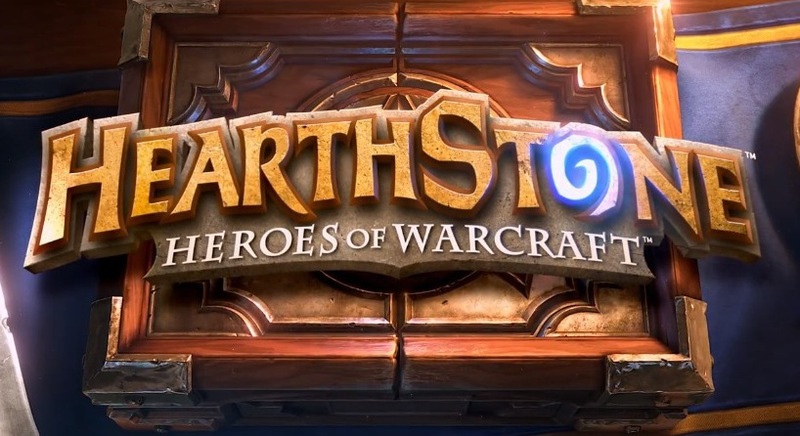 2) Publish a tweet, status update or photo using the hashtag #HearthStoneFTW. The content of your published material needs to be relative to Hearthstone and needs to express how excited you are to play it. 3) Retweet/Share someone else’s #HearthstoneFTW post. 3) Sit tight and pray to the videogame gods. 20 Winners will be selected randomly on a weekly basis every Monday, starting Monday November 18. Good luck to all you awesome gamers! are in fact aawesome for people knowledge, well, keep up thee nice work fellows.